We make it easy for you to unlock the value of your used bike or used electric bike and apply that value towards the purchase of a new electric bike from The New Wheel. 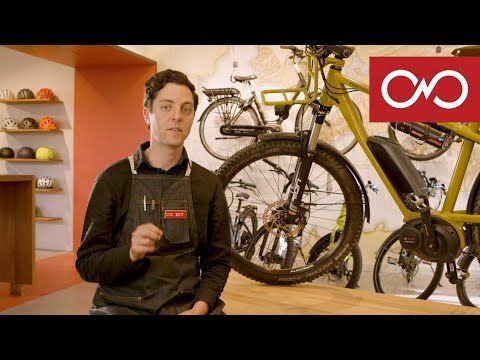 Simply come into our San Francisco or Marin County shops with your used bicycle, electric bicycle to get started! So what is the Copenhagen Wheel?